‘Tis the season to bond with your loved ones, and of course, your precious little ones! 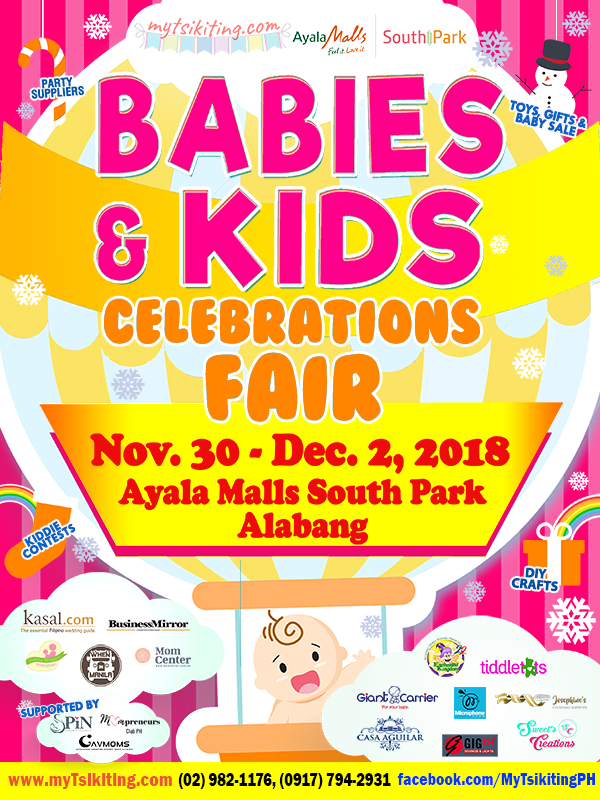 myTsikiting.com will be in Ayala Malls South Park Alabang this Nov. 30-Dec. 2 to celebrate with you – be it the beauty of having a baby or the joy of raising your little ones. What’s more, we have cool raffle prizes and admission is FREE! 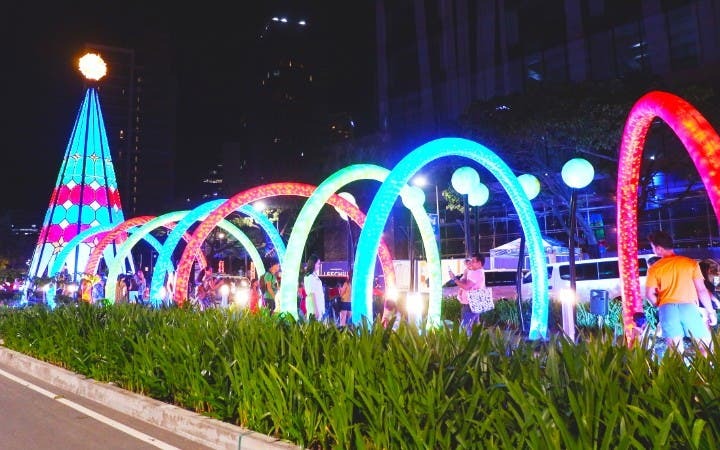 The 2018 roadshow run has been to Subic (Harbor Point Mall) and Cagayan de Oro (Centrio Mall), Manila (Fairview Terraces), Angeles (Marquee Mall), and will be going to Alabang, Muntinlupa (Ayala Malls South Park). Media partners include Kasal.com, Business Mirror, Momcenter.com.ph, Mommy Bloggers Philippines, and WHENINMANILA.COM. 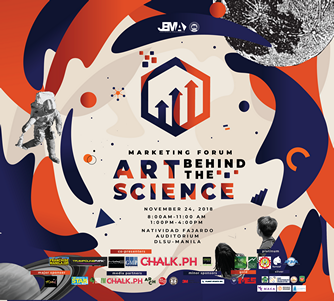 For more information about this roadshow, please call (02) 982-1176, 0920-9170970, email mytsikiting.com@­gmail.com or visit www.myTsikiting.com. Like myTsikitingPH on Facebook.